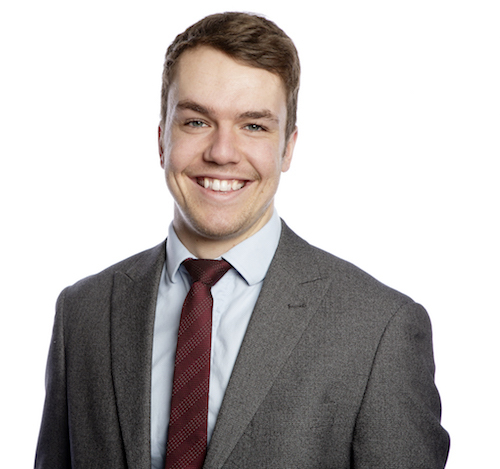 Jacob is a Trainee Legal Executive, assisting Elsie Lyford in the Private Client department. Jacob enjoys building lasting relationships with his clients which is often helped by face to face meetings. Jacob moved to Bristol aged 18 to study law having grown up in Plymouth. He studied Law at the University of the West of England (UWE) before deciding to begin his career in Private Client Law. Jacob is currently an Associate member of the Chartered Institute of Legal Executives (CILEx).